Zak Fish MRAIC is an Ontario Graduate Scholar from the University of Waterloo’s Master of Architecture program. 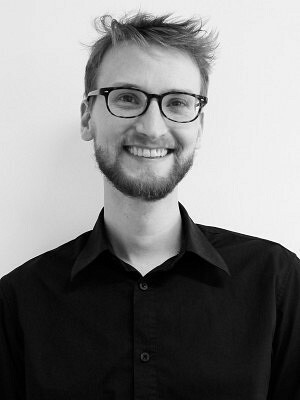 In parallel to his thesis research investigating vacant commercial property, Zak worked to open the non-profit BRIDGE Centre for Architecture + Design. As the co-director of BRIDGE, he oversaw a community-driven program of exhibitions, workshops, lectures, performances, creative activities and adaptive reuse of buildings on the historic Main Street in Cambridge, Ontario. His curiosity and explorations inspired his disaster relief housing work in Nicaragua and cycling adventure across Canada, continually learning from the built and natural environment. Zak’s past work at architectural offices in Amsterdam, New York and Toronto has fostered broad interests ranging from urban design to rural developments and the details of industrial design, craftsmanship and materiality.